Oh happy day! 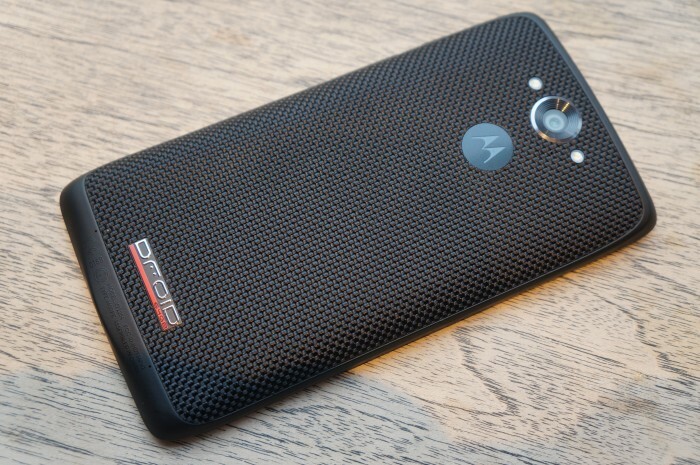 I know many (including myself) have been waiting for the day the Droid Turbo would gain root. The device is simply a tank with similar internals as the Nexus 6, but in a smaller package and having a longer battery life — yet stuck on Kit Kat. Now that day has come true… almost. Thanks to a developer over at the Disekt computer security team, we now have access to a program called MOFOROOT which will enable some access to root on your Droid Turbo. There’s some things to note about this program before you go out attempting to brick root your phone. First things first. This will only provide root, not an unlocked bootloader, so you’ll likely run into some issues with ROMs and/or taking OTA — like the upcoming 5.1 Lollipop one. Next, the system will still be write protected which will cause issues with root apps and XPOSED modules. Also, the program seems to be Windows only for now, but it looks to simply be a batch command script so someone might be able to reverse engineer it for Mac. Lastly, the program will cost you. That’s right! You have to pay for this developer’s hard work. $20 to be exact. $20 may not seem like much when comparing it to your $600+ device, but then you have to cross examine that with the list of benefits that you get with this particular root access. If everything looks good, you can head on over to the XDA thread or MOFOROOT site for support. Verizon Note 4 Finally Getting Lollipop Update Today!